Colombo Court Hotel & Spa has always looked to differentiate themselves from its competitors by keeping a close watch on the hotel’s environmental impact. We have done so by measuring, monitoring & offsetting our Carbon Footprint since 2014, and it is with great pleasure we announce that we are Asia’s first ever CarbonNeutral® city hotel. Being CarbonNeutral® is a clear, credible declaration, which illustrates the commitment shown by Colombo Court Hotel & Spa to reduce their carbon emissions to net zero. This certification is reinforced by The Carbon Neutral Protocol, which is developed by Natural Capital Partners (formerly, The CarbonNeutral Company UK), which The Carbon Consulting Company is the Regional Partner. All carbon credits/offsets are selected, contracted, transacted, verified and retired according to the guidelines mentioned in this international standard. 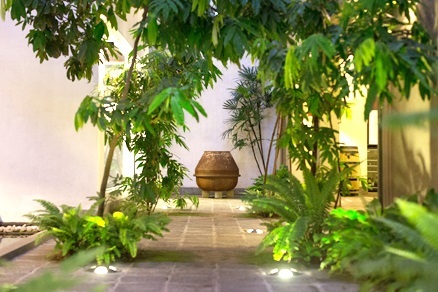 Colombo Court Hotel & Spa has taken necessary steps to be a sustainable company in the hospitality industry. For example, during the hotel’s renovation process, bricks salvaged from demolished walls have been used as floor tiles throughout the premises. 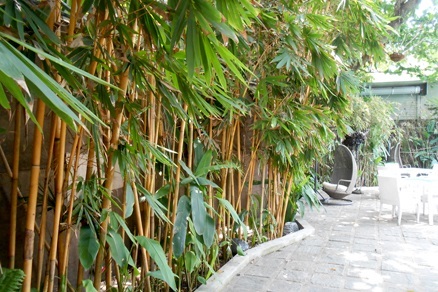 Bamboo plants are used all over the hotel to screen lobby spaces, as poolside fences and as sound screens at the rooftop café. 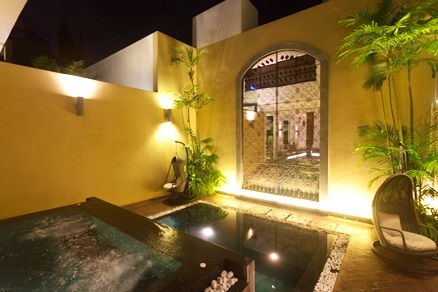 Intelligently positioned covered spaces negate the need for air conditioning in the main lobby, courtyard and ponds. We have managed to reduce our Carbon Footprint gradually over the past few years, with a 6% reduction in the last year alone. For example, through the use of solar panels for water heating as well as powering our office building, use of LED & CFL bulbs and Inverter type air conditioners, not only have we reduced our footprint, but we have also achieved cost savings. 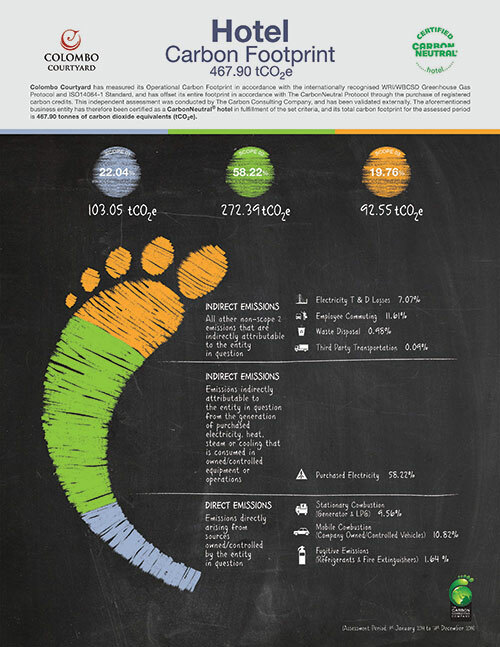 As travellers become more aware about their carbon footprint, staying in a CarbonNeutral® hotel such as Colombo Court Hotel & Spa provides guests with the peace of mind that their Carbon Footprints have been offset. We encourage our guests to help us maintain our CarbonNeutral® status by using our amenities in a responsible manner and thereby allow them to enjoy their stay with a ‘guilt-free’ mindset.